Oatmeal and aloe are recommended by veterinarians to effectively combat skin irritation, promote healing, and re-moisturize dry skin. 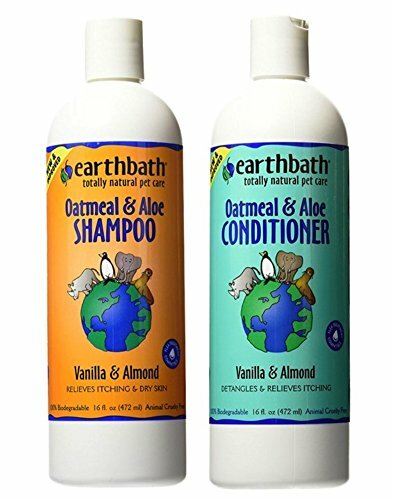 Combine these natural wonders with vanilla and almond oils and your pet will smell as good as she feels and looks. 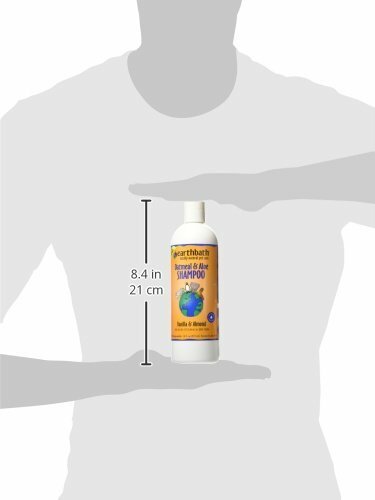 SynergyLabs Richard’s Organics Shampoo, 12 oz.